If you've ever had to work a manual labour job in winter conditions, you know exactly how miserable it can get. 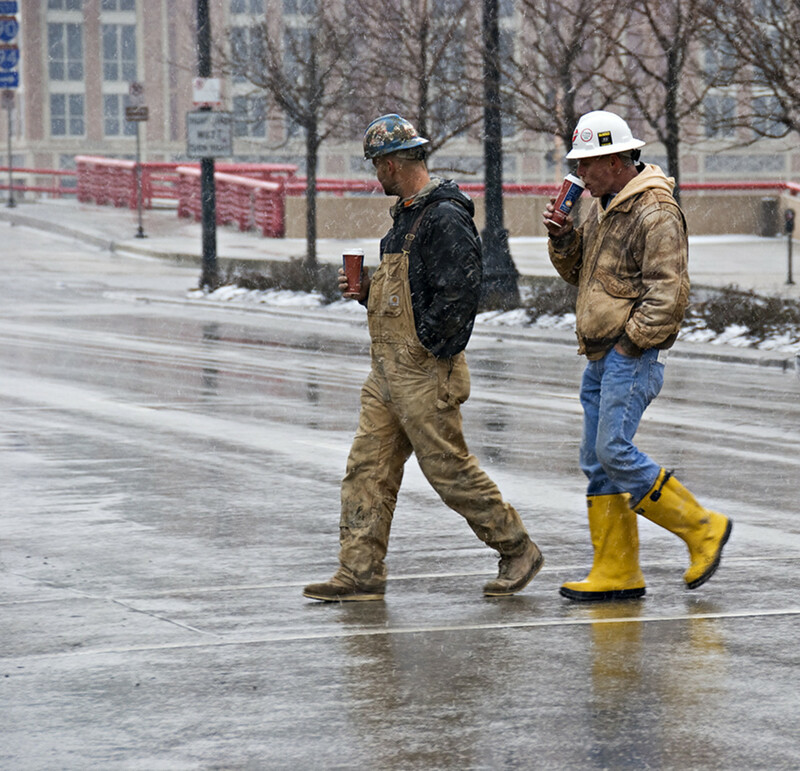 Even when you're working hard, the cold can creep in and slow you down. So many people suffer through it, but why? Finding warm, winter work gloves that can stand up to the rigours of the job isn't a difficult task anymore. There are a bunch of fine options which will keep you comfortable and productive all day long. That being said, not all gloves are made equal! You owe it to yourself to get the right information, and choose brands and products that will serve you well. Why waste your money? This article is focused on highlighting the best winter work gloves on the market. I'll be reviewing five of the top cold weather gloves for the working man, and I'll mention what type of work each one is best suited to. Hopefully I steer you in the right direction! Ready to read on? Let's get started! Why Are Most Cold Weather Work Gloves So Thin? You might notice, if you've done some looking around, that a lot of the top winter work gloves tend to be quite thin looking. The natural human inclination is to assume that more padding equals more insulation. Not necessarily! Excess padding comes with a cost: agility. Nobody likes that 'clunky' feeling that oversized gloves create. Besides, some of the better winter gloves for work don't need thickness at all, thanks to high tech insulation. Have you ever seen an emergency blanket? They're often stashed in car glove boxes. They're just a thin sheet of reflective material, but they're effective because they create a 'membrane' between you and the outside air, a membrane through which heat doesn't easily dissipate. That's essentially how most higher end cold weather work gloves operate. A thin membrane of insulation prevents heat from being lost. If you need to find a warm, winter work glove that doesn't hinder your fine motor control, you'll probably like the look of these guys. They are strong, flexible and toasty. The Proflex lives up to its namesake, being very flexible, especially in the finger joints and between the knuckles. They've clearly put a lot of thought into the design, with even the palm broken up into several pieces to allow your hand to move and bend naturally. The glove is a thermal wonder, with 40 grams of Thinsulate in the palm and 70 grams across the back, along with several layers of material to produce a good membrane. They aren't the warmest winter work gloves out there, but they'll keep you comfortable while maintaining your finger dexterity. The knuckles are reinforced with neoprene, and the palms have added synthetic leather pads. The waterproof nylon and polyester construction ensures that your hands will remain dry in wet weather with the thumb and forefinger being touch screen capable - so you don't have to remove your gloves to tap, swipe, or type on your mobile device. 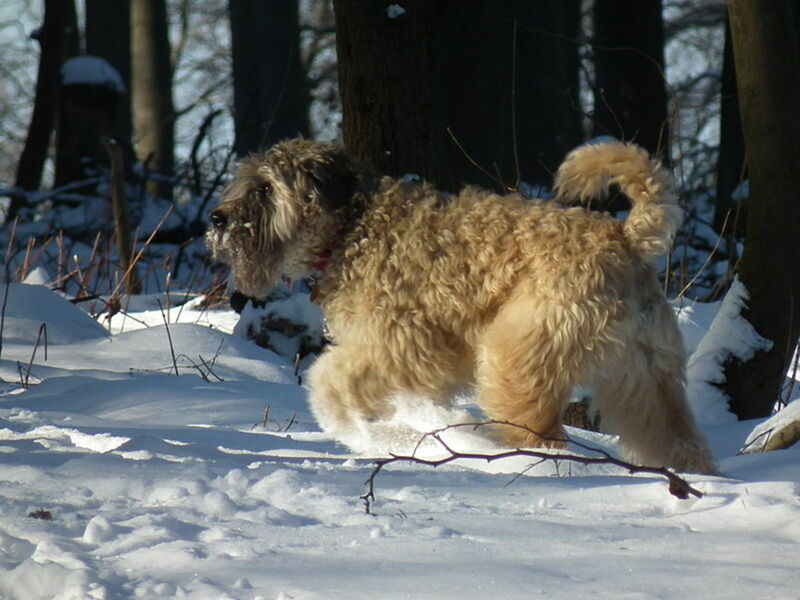 They are ideally suited to any sort of technical work in cold weather, hunting, mechanical work, or construction. 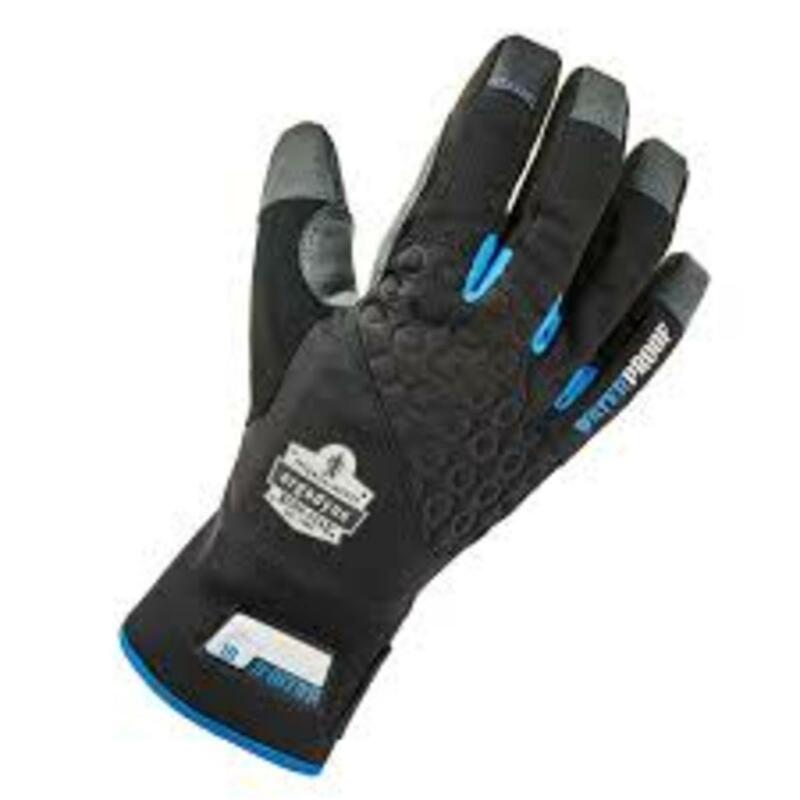 The Proflex is one of the top cold weather work glove choices I'd consider. It doesn't hurt that they look great too! These next two reviews are of Glacier Grove gloves. They've been making industry leading cold weather aperal for ages and people swear by their quality. Either of these two sets of gloves are gonna do you right - and here's a handy (no pun intended) fitting guide for Glacier Grove that will probably work for the other reviews here as well. If you're hoping to find a good utility piece for use in cold weather conditions, this work glove is one of the best choices. It's warm, waterproof, durable - and camo. 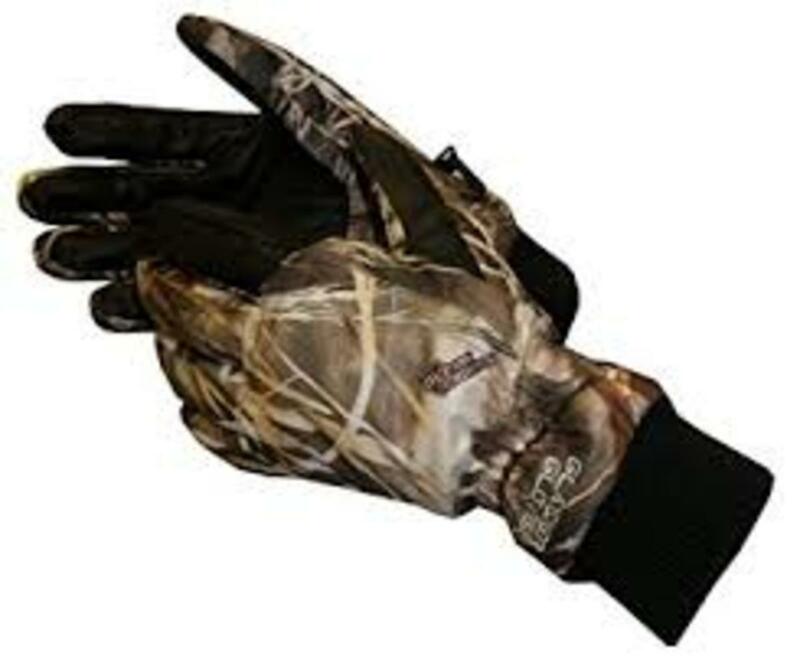 The Glacier Grove Alaska Pro Camo contain 60 grams of Thinsulate insulation. That's a good amount, but not so much as to make them cumbersome or unwieldy. The synthetic outer shell of the glove is made from waterproof material, so your hands will stay dry even in rain or sleet. The elastic cuffs make them ideal to tuck underneath a jacket sleeve, and then length is long enough to be useful and warm, but short enough to be comfortable. The palm is a nice addition. It's made from real leather, which ensures that you have some grip and dexterity while out in the field. The leather is more durable than the outer shell too, and it is abrasion resistant and waterproof. The fit is a little on the snug side, so be aware of that. On the whole these are some of the best winter work gloves you'll find, and they're fantastic for recreational activities too. Did I mention they also come in camo? One of the absolute worst things about working outdoors in the winter is the rain, and my gloves are always the first thing to get soaked. Rather than put up with that frustration, why not get a glove that's truly designed for cold, wet weather? 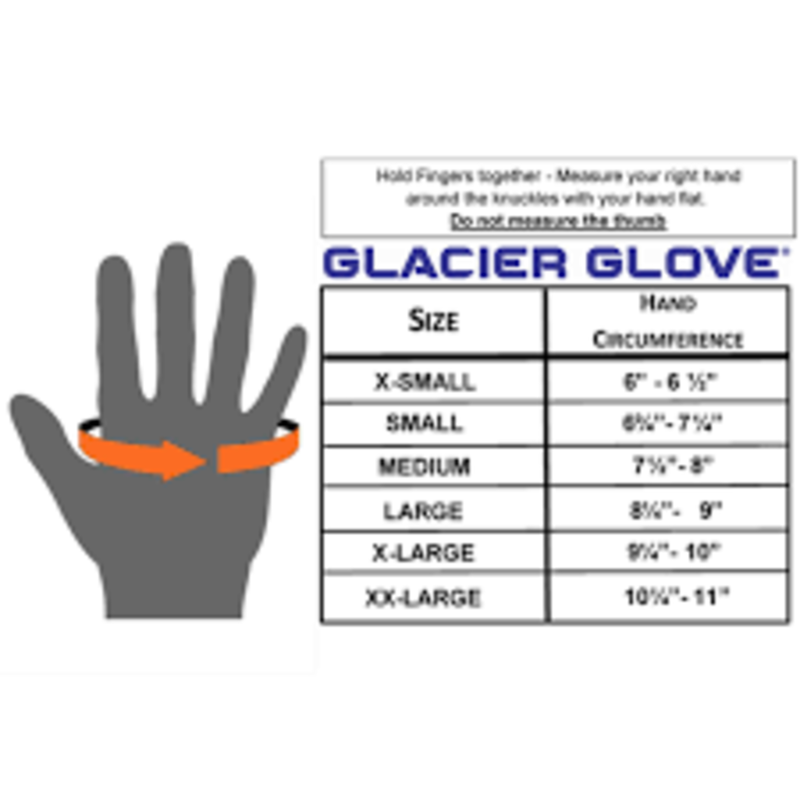 The Ice Bay, by Glacier Glove, is a full neoprene cold weather work glove, intended for use on fishing boats. It also happens to work great for other uses as well! The interior of this awesome product is fleece lined, which is comfortable and very warm! And because they fit so ergonomically, you won't lose a lot of heat from movement, so they're very toasty. The dexterity is amazing too, since they're so flexible. I mean, these guys were designed for someone dealing with lines and hooks, so it makes sense! Another great advantage of neoprene is grip, and you'll have a good hold on anything slippery during icy or wet conditions. You don't have to work on a fishing boat to appreciate the various upsides this product offers. I should note that they're not well suited to heavy abrasion (lugging rock by hand, that sort of thing). If you need something that's warm, durable and waterproof in extreme conditions, this is probably your glove. This is among the best winter work gloves due to its combination of strength and weather resistance. Let's start with the insulation. With 200 grams of Thinsulate, you should be toasty even when the temperature hit the basement. The Youngstown Waterproof Winter XT incorporate a durable membrane, which not only staves off wind and water, but also prevents heat from escaping. The long cuffs have a drawstring to improve the seal. They're a bit thicker than some of the other items reviewed here, but these are designed for serious labor and serious cold - specifically temperature ranges from 30 - 0 Fahrenheit. There is a segmented, reinforced palm with non-slip material, and a thick nylon / poly exterior that is resistant to abrasion and can take a beating. They don't breathe very well due to the insulation and waterproof shell, so keep that in mind. They're one of the top cold weather winter work gloves, and they'll serve you well for other stuff, like snowboarding or skiing. 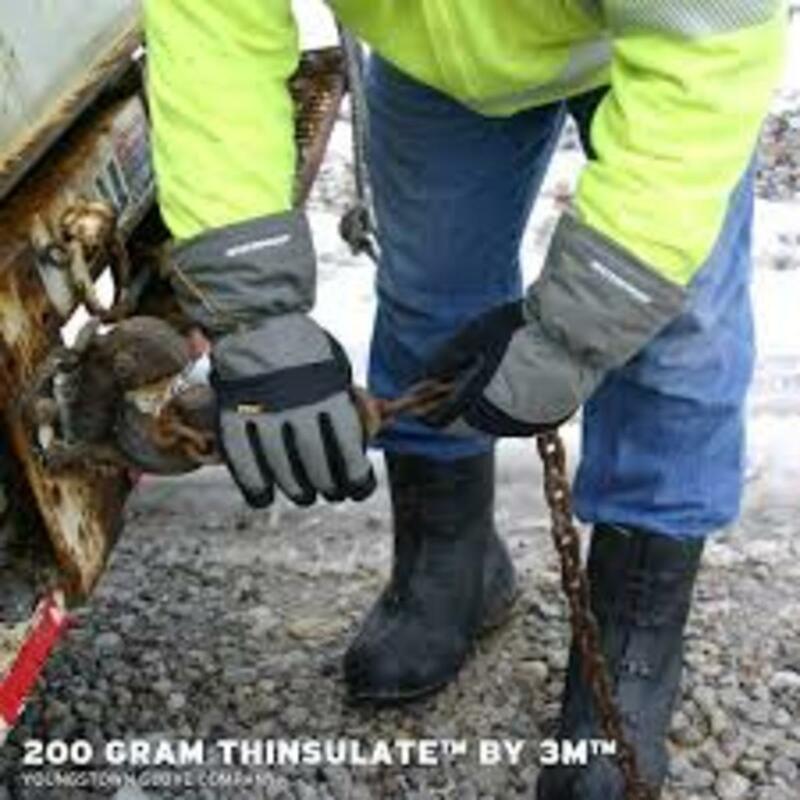 Sometimes, you need a working glove that isn't just resistant to cold and wet, but also to fuels and chemicals. Fortunately you have a few options, and this particular product will keep your hands dry and safe. The Wells Lamont Heavy Duty PVC are 100% PVC on the exterior - with a rough finish coating for extra grip - and a cotton shell with an acrylic terry inner lining. 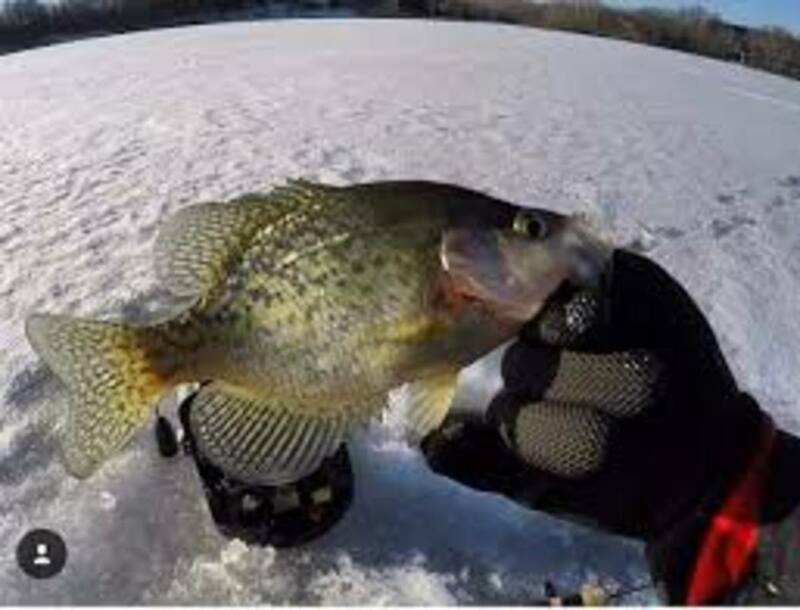 The combined effect results in a completely waterproof glove with a good deal of warmth. PVC is naturally very resistant to abrasion, and is going to serve you well in most manual labor uses. It also happens to be resistant to commonly used but dangerous chemicals, including fuels, amonia, and fertilizers & explosives. These are bigger gloves, 12" cuff to finger tip, and your finger dexterity will suffer somewhat, but the roominess allows you to wear another set of glove liners inside to increase warmth if you need it. 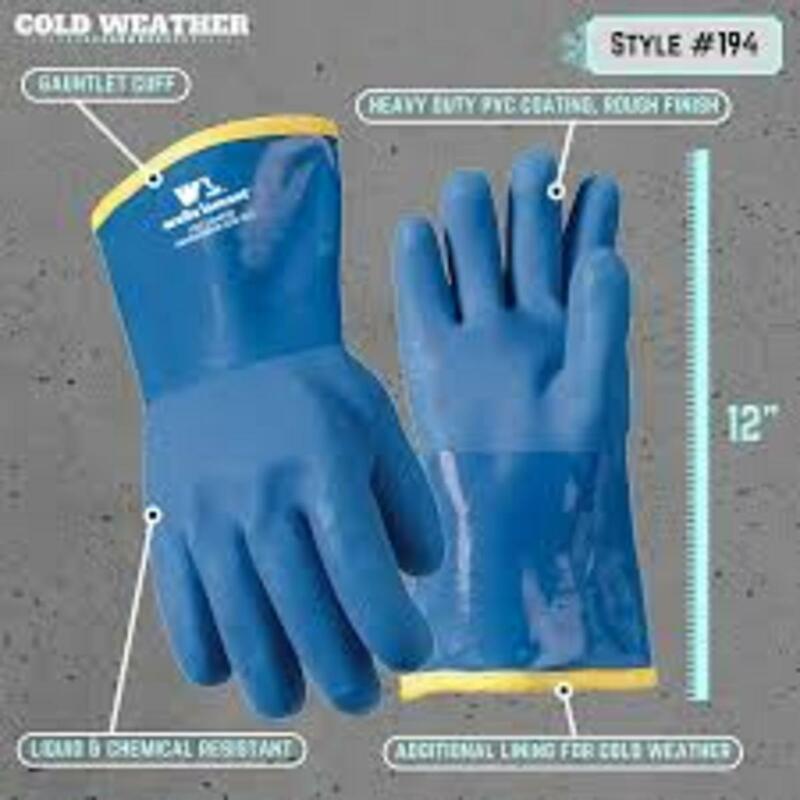 These cold weather working gloves are best suited to tasks such as cleaning and degreasing, material handling and refuelling, to name a few. These quality PVC gloves are among the top winter gloves for work, and I'd recommend them to anyone seeking chemical resistant apparel. *Do double check to see if these gloves are resistant to the type of chemical you'll be in contact with. I couldn't finish the review without mentioning the last of my favourites! DeWalt has had me for years. They produce excellent power tools, and excellent safety equipment. These cold weather work gloves are among the best on store shelves today. In terms of insulation, they are great. 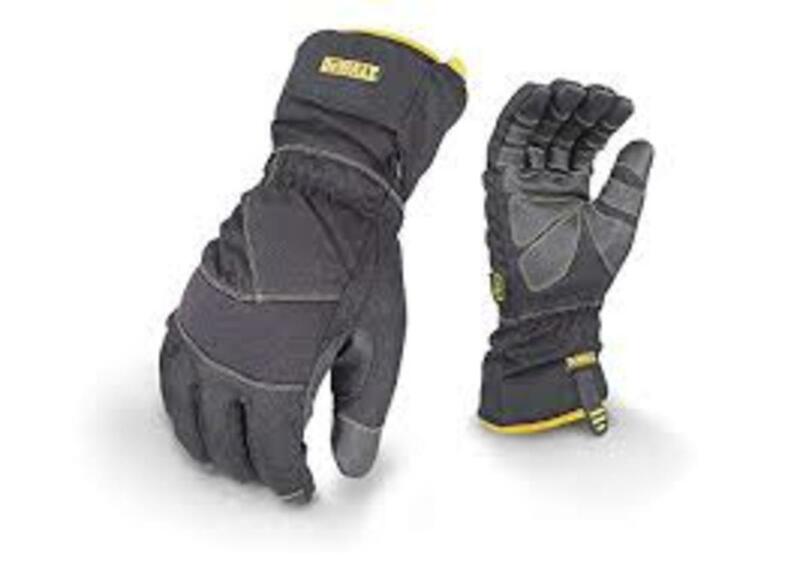 The Dewalt Extreme Condition Cold Weather Work Glove have 100 grams of microfleece to keep your fingers nice and warm, assembled in a 'quad layer' to offer full wind and waterproof construction. The nice thing about them is they keep your hands warm without sacrificing breathability, so you won't suffer from the same kind of hand sweat others do. The exterior shell is made from polyester, and the fingers and palm have a neoprene coating, which improves grip and durability. The fingers are thick, but you still have some dexterity. There is also a good amount of neoprene in the knuckles, coated with a layer of durable nylon, and I really like how much overall protection you get. Luckily, the glove is still comfortable and doesn't pinch. It's best suited to many different tasks, including general labour, outdoor construction, material handling, chopping firewood, you name it. DeWalt has made one of the best, warm winter work gloves I've run across, and I'm definitely happy to squeak them onto this list! 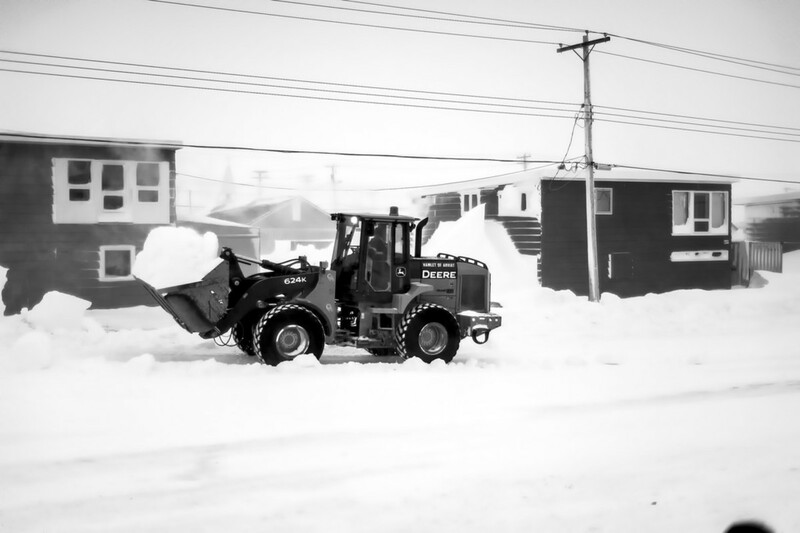 If you're a specialist working in a frigid climate, it gets a bit more difficult. 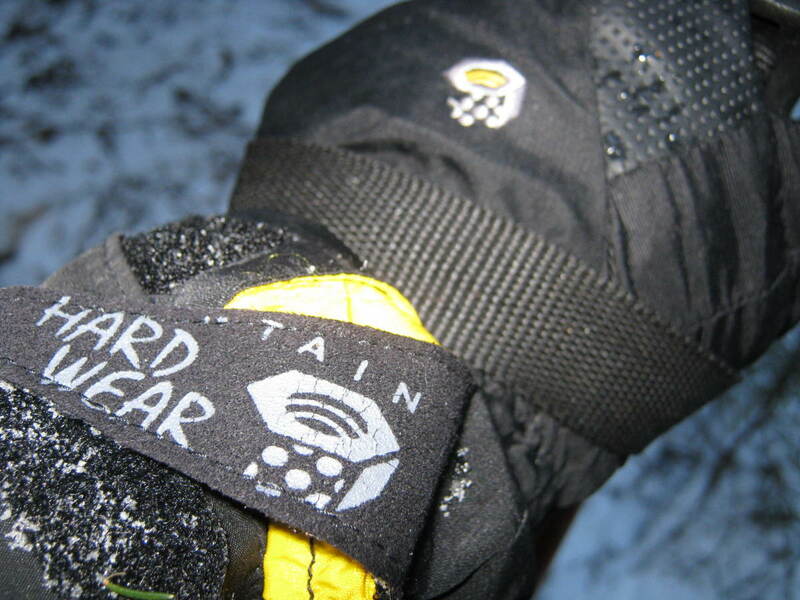 There are quite a few purpose built pieces of cold weather safety gear out there, but they're harder to find. My best piece of advice is to ask your co-workers or your employer to suggest products that have worked for them. It's always good to show up to the worksite prepared and ready to go, so be sure to ask these questions in advance! 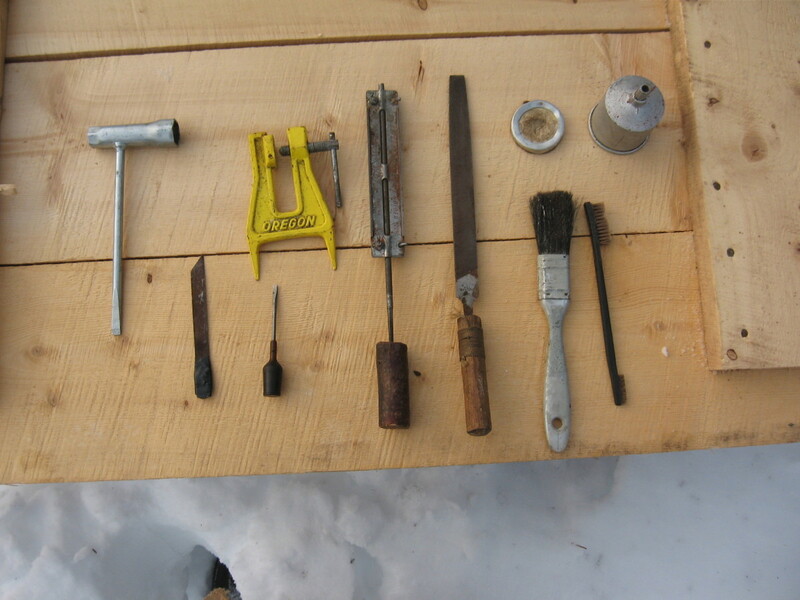 Hopefully this piece has been helpful, and your fingers will survive to work another day! What do you need warm work gloves for? The Swedish winter is cold but there is no such thing as bad weather. Or is there?